List of Removal companies Headington, Oxfordshire, UK. Headington based removals company. 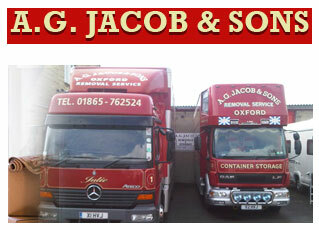 AG Jacob and Sons is a family run removal and storage company serving Oxfordshire and UK since 1824. Services are Commercial removals, domestic removals, storage and packaging. For free estimates call now. 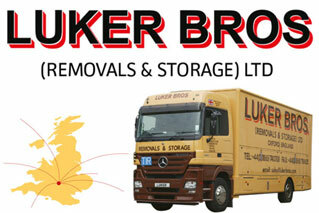 Luker Bros (Removals and Storage) Ltd.
Luker Bros is a leading UK and international removal company based in Headington Oxfordshire.